When disaster strikes, Vermont Rug Cleaning is here for you. 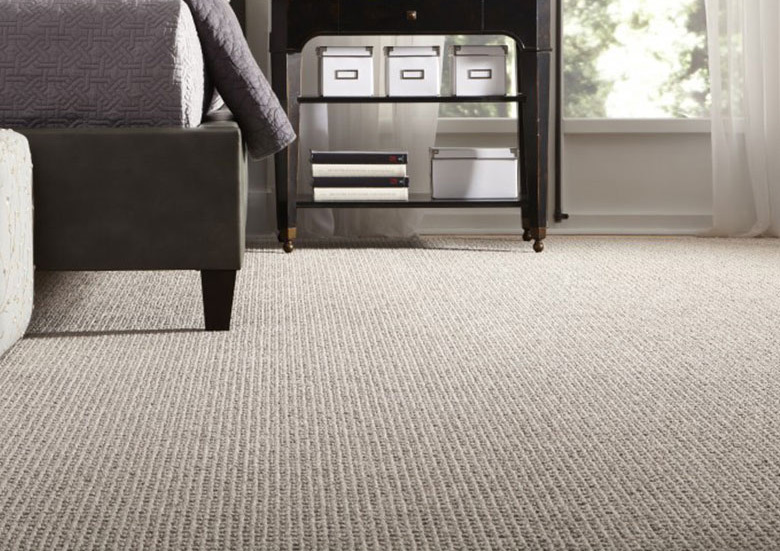 While water and smoke damaged carpets are not always salvageable, our experts will do our best to restore your fine rugs, and we have a proven track record of success. Contact our rug experts today to learn more abut our water and smoke damage restoration processes.